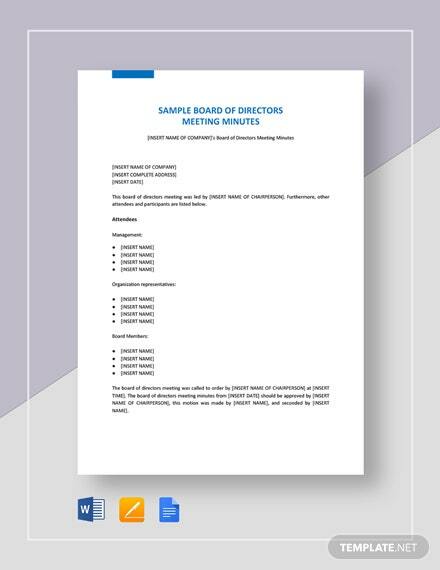 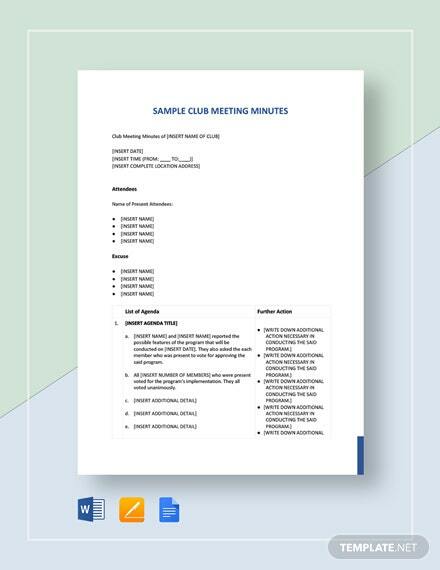 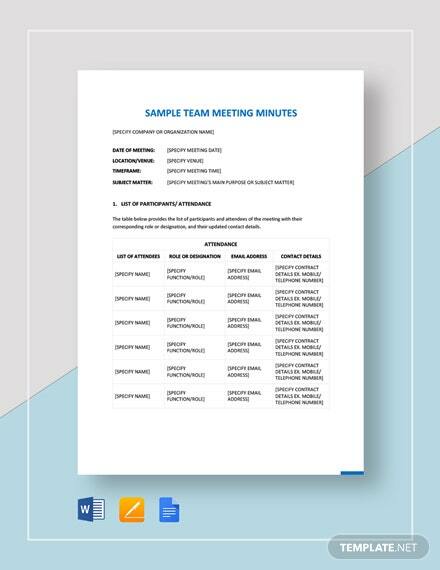 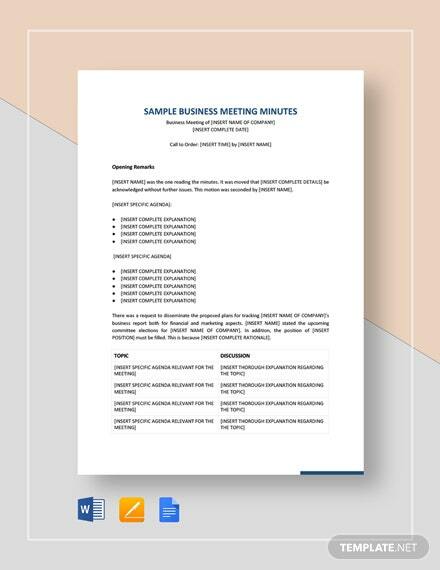 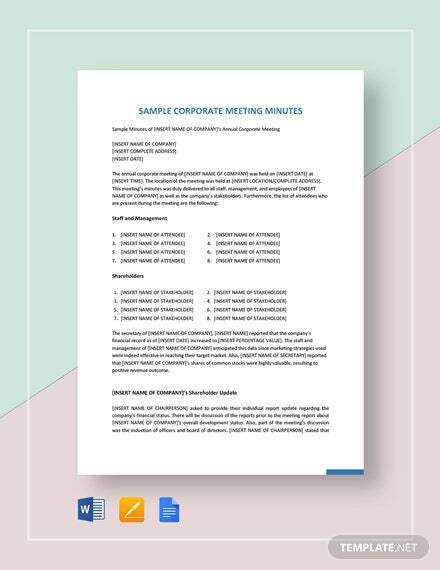 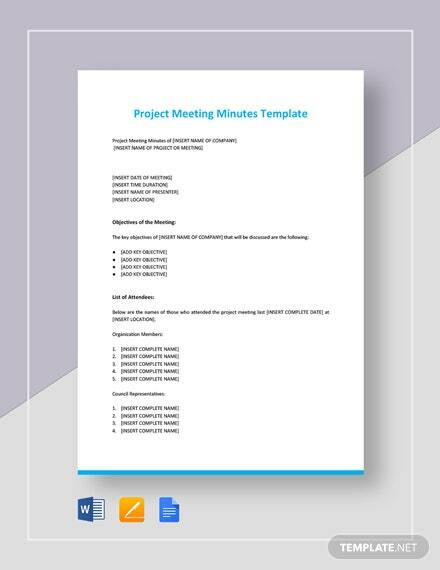 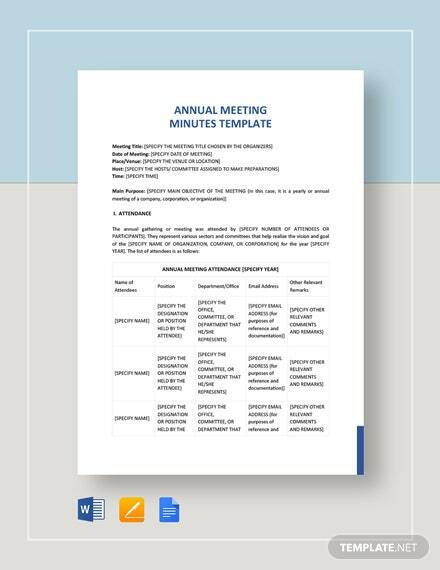 Here’s a simple meeting agenda template you can download for free. 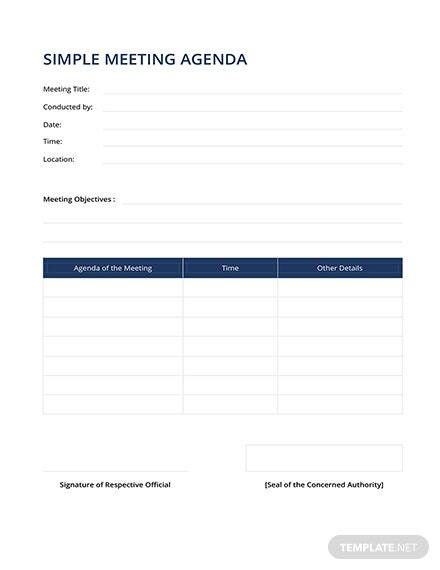 Create a list of meeting activities in the order in which they are to be taken up. 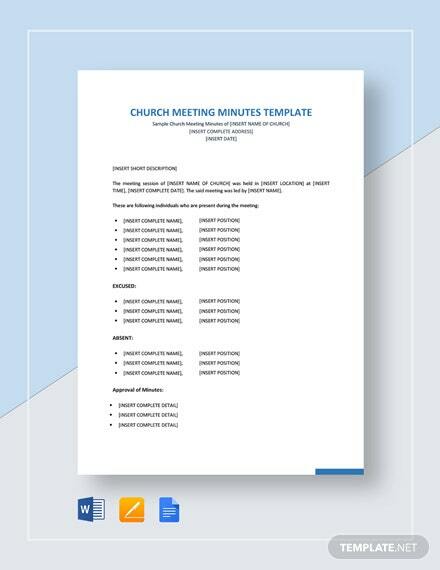 This is easy to use +More and completely printable.